MixControl Pro, Software channel strip from DNR Collaborative. MixControl Pro has 2 separate interface layouts, created by Anders Hedstrom for users of different screen sizes and workflows. MixControl Pro builds on the foundation known in the original MixControl by adding functional changes such as oversampling, 2 new UI layouts, 3 analog-style saturation modes, and a more responsive FFT analyzer. 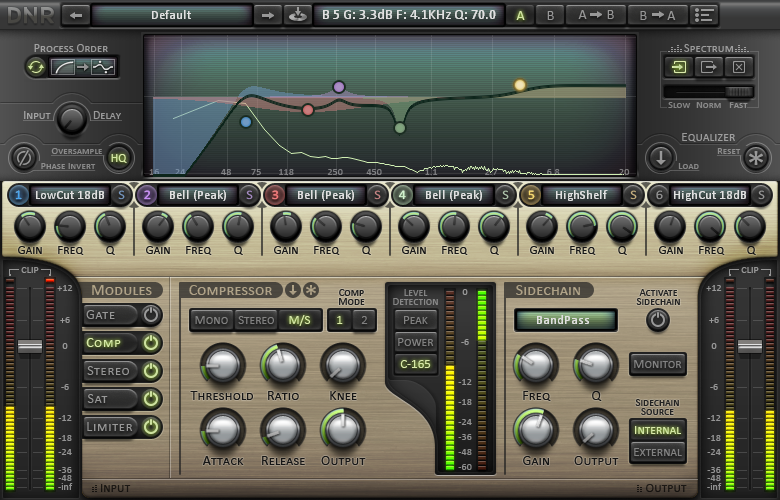 Gate mixing, sub-preset loading modules and quick mouse controls round out the workflow changes. Solo for individual EQ bands. Mouse wheel EQ node control. MixControl Pro for Windows and Mac (VST/AU) is scheduled for release on August 1st, priced at $129 USD. RTAS format is planned, but no ETA is available at this time. All formats support license keyfile protection, no obtrusive dongle or C/R protection. For more information, visit DNR Collaborative and MixControl Pro. Nine Volt Audio The Beat Aesthetic The Beat Aesthetic comes with orty-four beat suites for 44 songs, with each suite containing what a track needs to get from start to finish. 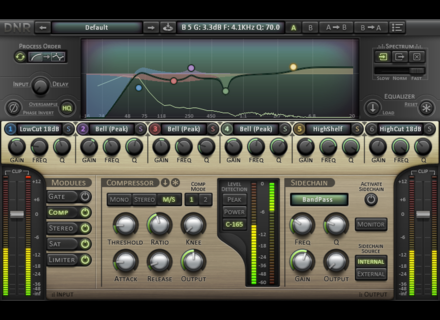 Sir Elliot SL–1 Clipping Limiter Sir Elliot has released the SL–1, a free soft clipping limiter effect plugin for Windows.